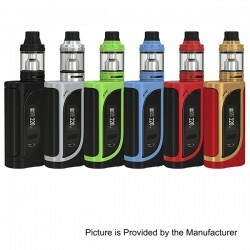 Original Eleaf iKonn 220 TC VW Variable Wattage Box Mod + Ello Sub Ohm Tank Kit in stock now at 3FVape. 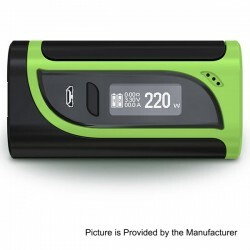 Mod: Powered by dual 18650 batteries, the iKonn 220 is capable of outputting a maximum power of 220W. It features a big 0.91" screen that offers a concise and clear interface with two separate battery bars. Tank:The ELLO atomizer features its all-new HW series coils, bringing you ultimate vaping experience with nice flavor. 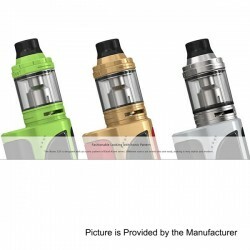 The retractable top fill system makes it really easy to fill the tank.The dual large air inlets allow optimal airflow for great vapor production.Many colors for you choose. 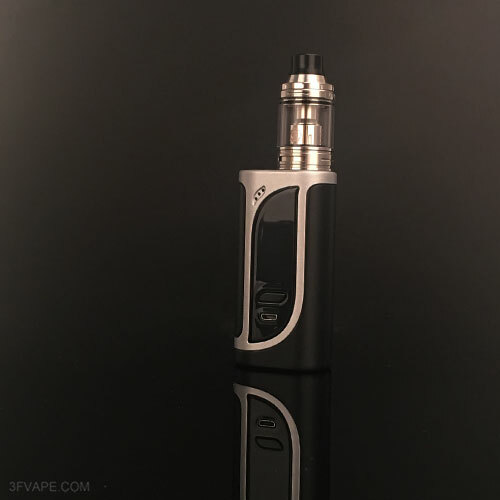 Original Eleaf iKonn 220 TC VW Variable Wattage Box Mod sold seperated too.